Arms and armor are found in museums around the world, and they frequently among visitors' favorite parts of a collection, drawing interest from children and adults alike. Perhaps no collection can match that of the Royal Armouries, which in its breadth offers a unique historical perspective on visual and material culture from around the world as expressed in weapons of battle. Both intricate and elaborate, these items are a magnificent testament to fashion, craftsmanship, and engineering throughout the ages. 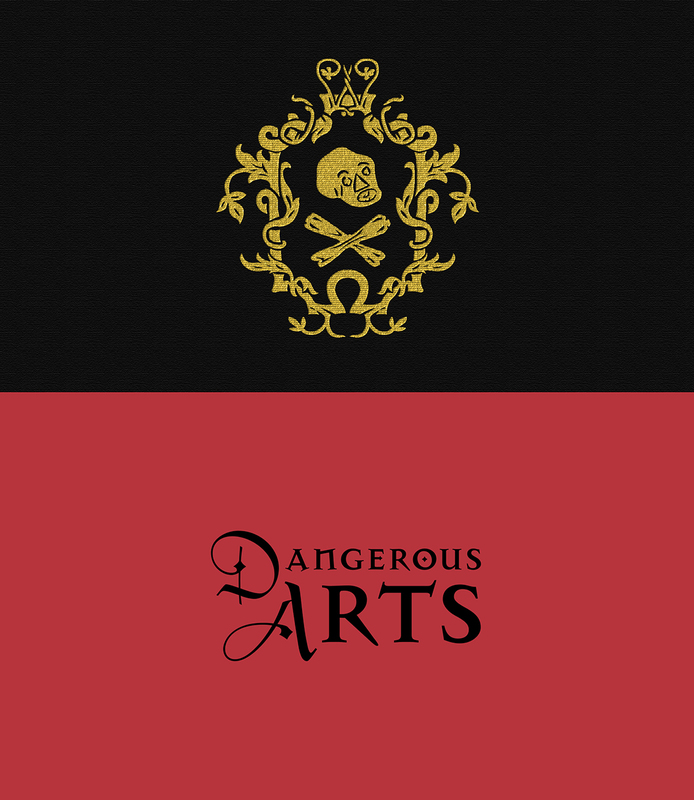 Dangerous Arts presents some of the highlights of that collection through gorgeous photography that offers a glimpse into a world of firearms, armors, swords, and helmets alongside an insightful essay by Karen Watts, former senior curator at the Royal Armouries. "The photography is excellent . . . . One can revel in the close look at these objects of the 'dangerous arts.'"